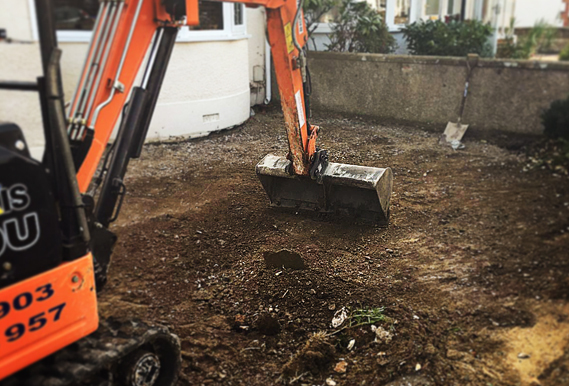 The driveway of this beautiful semi-detached house in the heart of Broadwater in Worthing was looking tired and old, having only been laid two years earlier the existing block paving was stained, faded and had weeds growing through which needed to be maintained every couple of months. The customer was looking for something different, modern, low maintenance and look that complimented the front of their house. 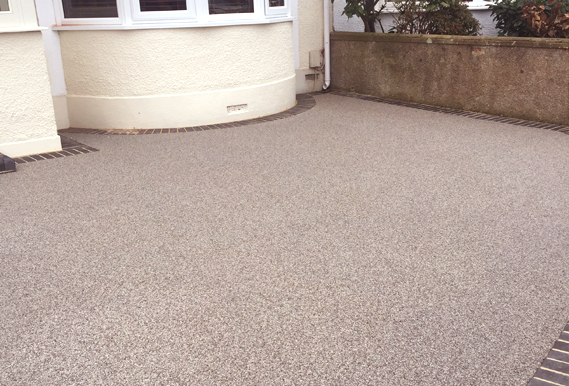 With no possibility for drainage and permeable resin surface was the perfect solution to meet all the customer needs.